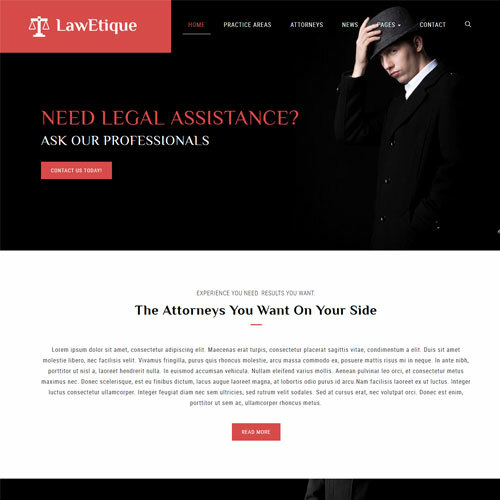 Being a professional, you may be wondering how to present a professional face to your client. 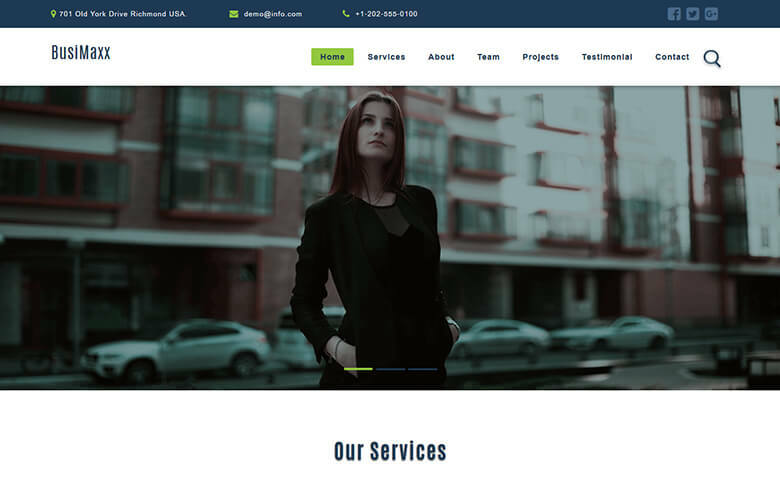 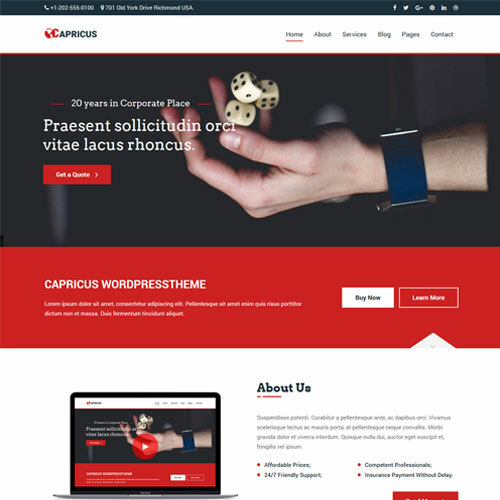 You can use this premium business and services Website template Html5 that look both professional and visually appealing. 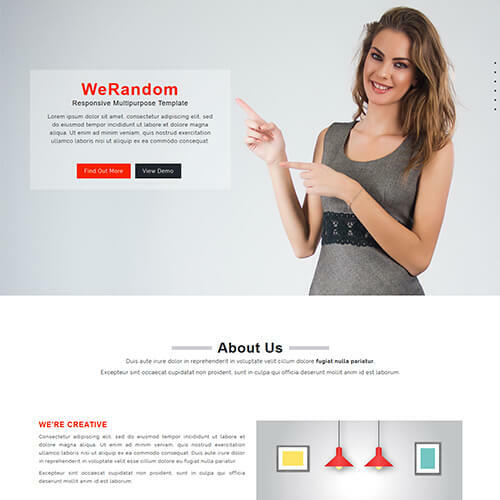 It is entirely built in Bootstrap framework, HTML5, CSS3, and Jquery. 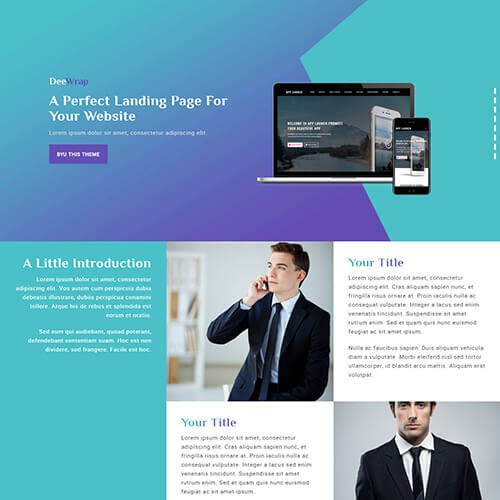 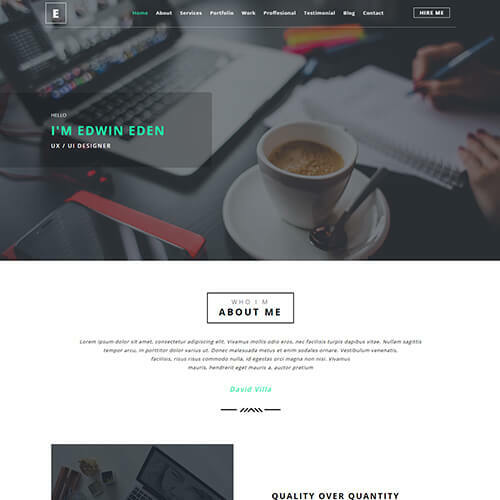 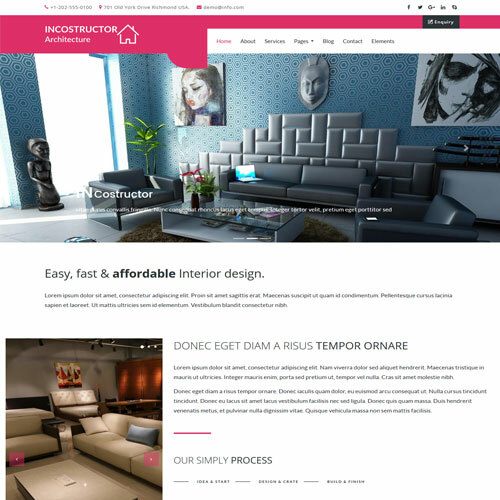 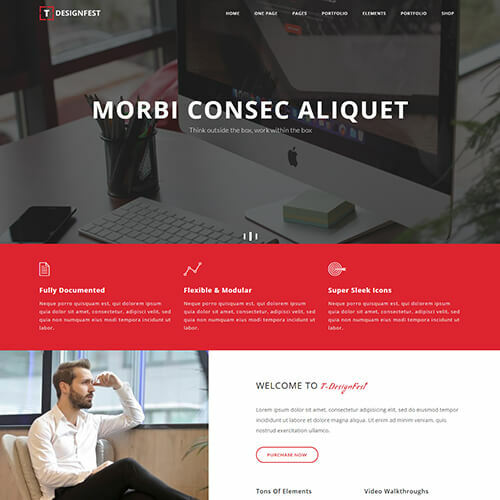 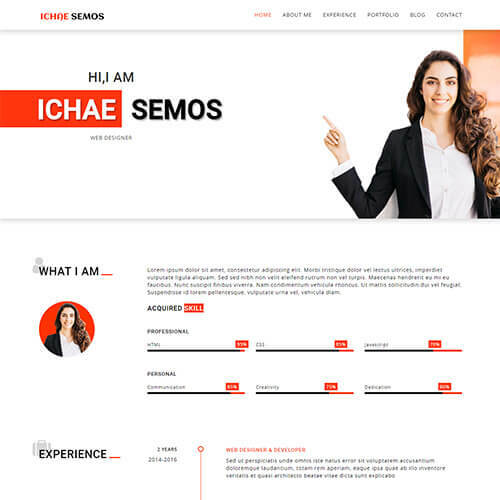 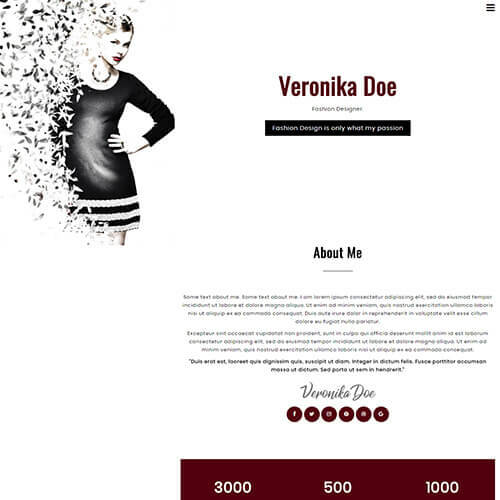 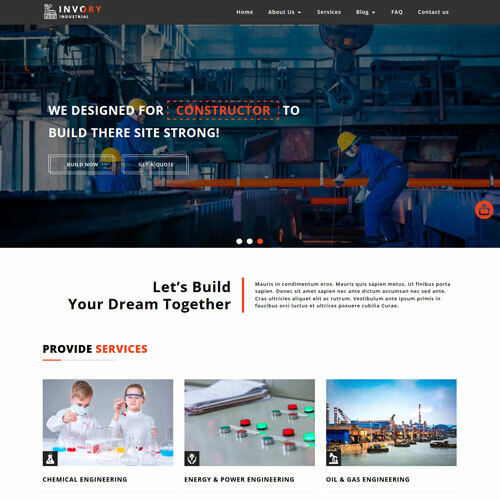 This template can be a perfect choice for websites like consultancy, professional, agency, Consulting Firms, Investment firm, Financial Firms, freelancers, startup companies, hosting companies, nonprofits, Creative Agency, Product Landing page, architecture business, investment advising, interior business, maintenance and much more. 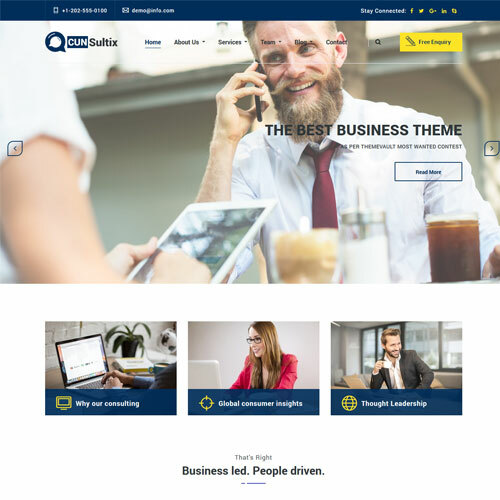 This smartly designed business services website template has awesome features like banner slider, animated navigation menu, social media integration, testimonials, smooth scrolling navigation, contact forms, built-in-maps, elegant image tabs, gallery box effects, progressive numbers and very clean, minimalistic style of design in every detail.